The Long Beach Unified School District partners with the City of Long Beach Department of Parks, Recreation and Marine to offer free and low-cost swim programs. 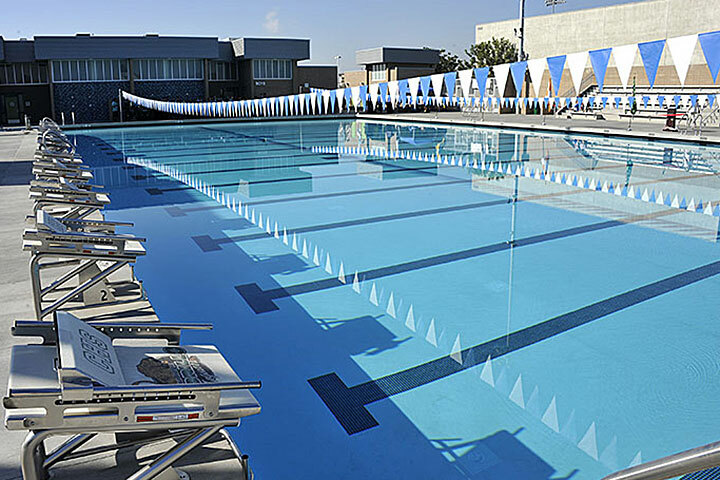 The city operates three swimming pools: Belmont, Martin Luther King Jr. and Silverado Park Pool. During the summer months Millikan High School, Cabrillo High School and Jordan High School are added to meet demand.